The Board of Library Trustees will meet on the second Wednesday of each month except August. The meetings will be held at 1:00 pm publicly at the main library located in Celina. Please view the library calendar for any exceptions to the board meeting dates. From left to right, front: Mrs. Helen James, Mrs. Jan Morrison, Mrs. Elaine Maurer, Mrs. Marie McClurg. Back: Director Elizabeth Muether, Mrs. Jane Woods, Board President Mr. Thomas Watts, and Mr. Ralph Liette. 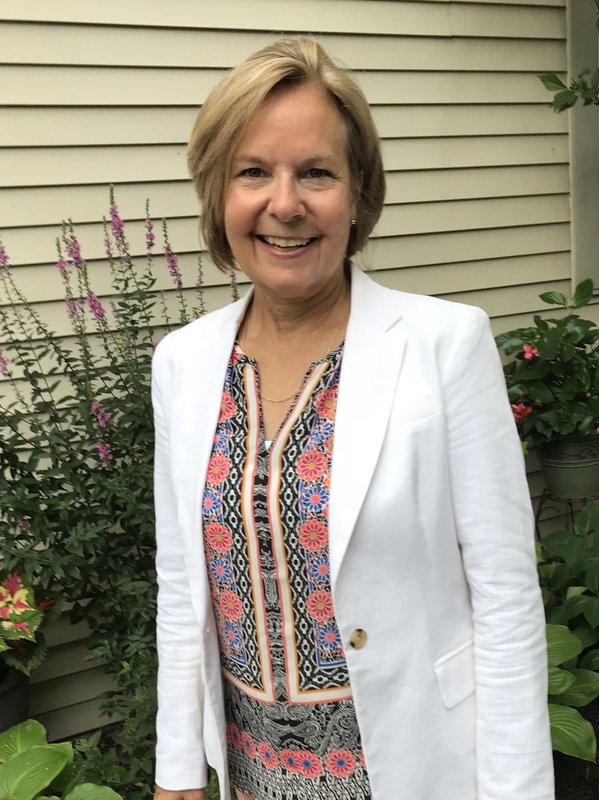 After 26 years of dedicated service, Library Board of Trustees Member Helen James retired from the Mercer County District Library Board. Mrs. James was appointed to the board on March 4, 1992 to fill the unexpired term of James Hone. 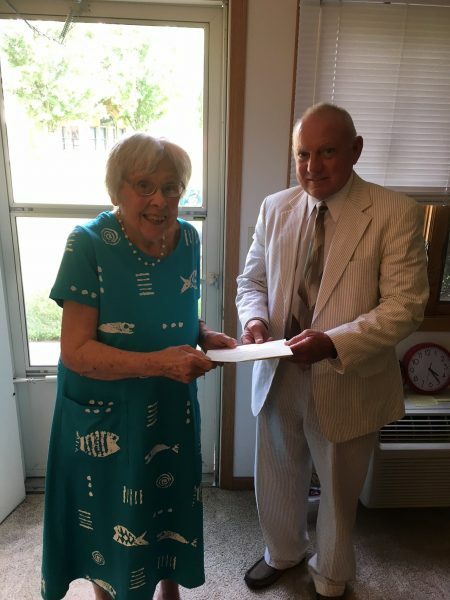 (Left) Board President Tom Watts presents Mrs. James with a plaque in appreciation of her years of service on the library board. (Right) Jeffrey Ingraham presents a Proclamation recognizing Mrs. James’ contribution to the Mercer County District Library and the communities it serves. The Mercer County District Library is administered by a seven-member Board of Library Trustees – four appointed by the Mercer County Commissioners and three appointed by the Common Pleas Judge. 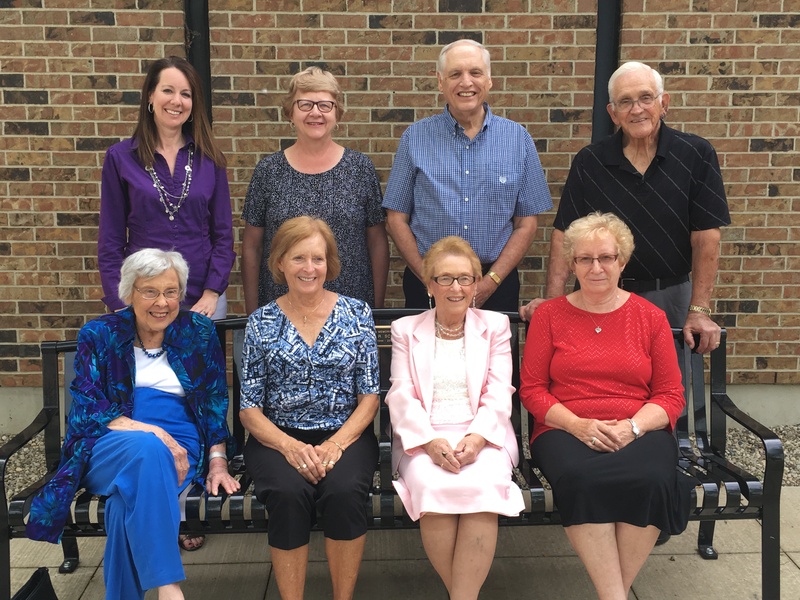 The library board is made up of citizens from Celina, Mendon, Chickasaw, and St. Henry. Since a public library belongs to the entire community, boards of trustees have been created by law to act as the governing body of the library. Additionally, the board adopts and supports library policies. The board is also an advocacy group, supporting the library before the budget commission, the state legislature, civic and cultural organizations, and the public at large. Mrs. Carol Hone is honored to be appointed to Mrs. James’ seat on the library board. I was born and raised here in Celina, the third daughter of the late Joe and Ruth MacDonald. I married my high school sweetheart, Tom Hone, and graduated from Miami University. Tom and I returned to Celina in 1980; family is of utmost importance to us. Our proudest life-accomplishments are our three incredible children and two grandkids. I’m also proud of my 36 years in the classroom, teaching children to love themselves and to love learning. Since 2015, I’ve served enthusiastically as the executive director of the Mercer County Civic Foundation. Being asked to serve on the library board of directors has further ignited my love of anything literature or library-related. Through this position, I pledge to support, encourage, discover, and promote the uniqueness of our local library system. 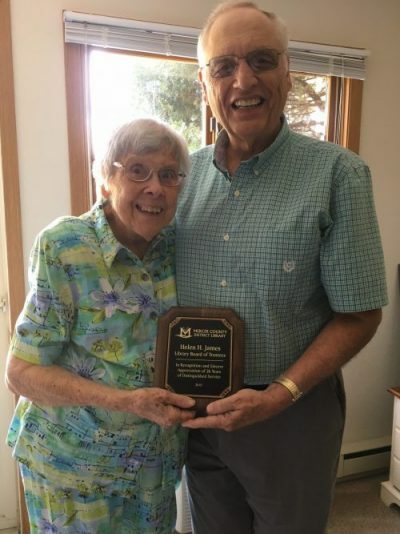 Replacing Mrs. Helen James, whom I’ve always held in great respect, heightens my enthusiasm, especially when I recently learned that she replaced the position of my late father-in-law, James Hone. The circle continues . . . It is an honor to join this remarkable board.